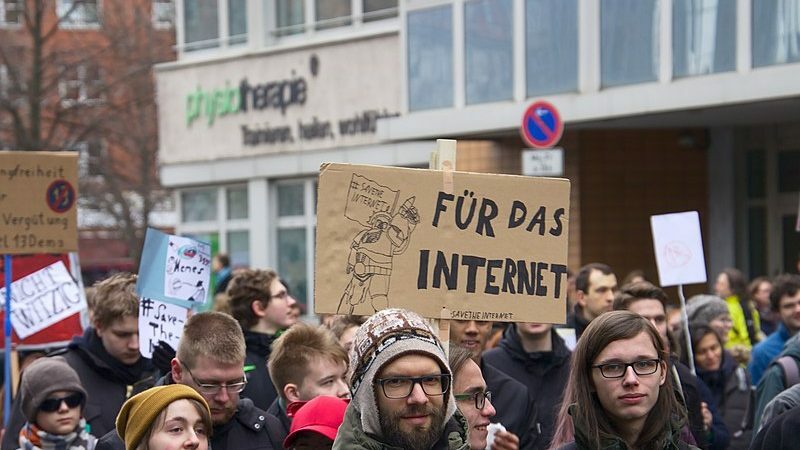 A “censorship of the internet” could be in store as a direct result of the EU’s new rules on Copyright protection, a Polish government minister said on Monday (15 April), as EU member states approved the controversial plans after more than two years. The member states voted in the Council on Monday to formalise their adoption of the EU’s copyright reform and the plans passed a qualified majority of 71.26%, just above the threshold of the required 65%. However, there remained a degree of controversy over the reform, with particular attention directed at Articles 17 and 15. Article 17 makes firms liable for content uploaded to their website, which could lead to the use of upload filters to vet content before it appears online. Exceptions in the directive have been made for content that is deemed “quotation, criticism, review, caricature, parody or pastiche,” including the use of memes. Following the announcement of the adoption, Poland in particular, came out with some strong words, hitting out specifically at Articles 15 and 17. 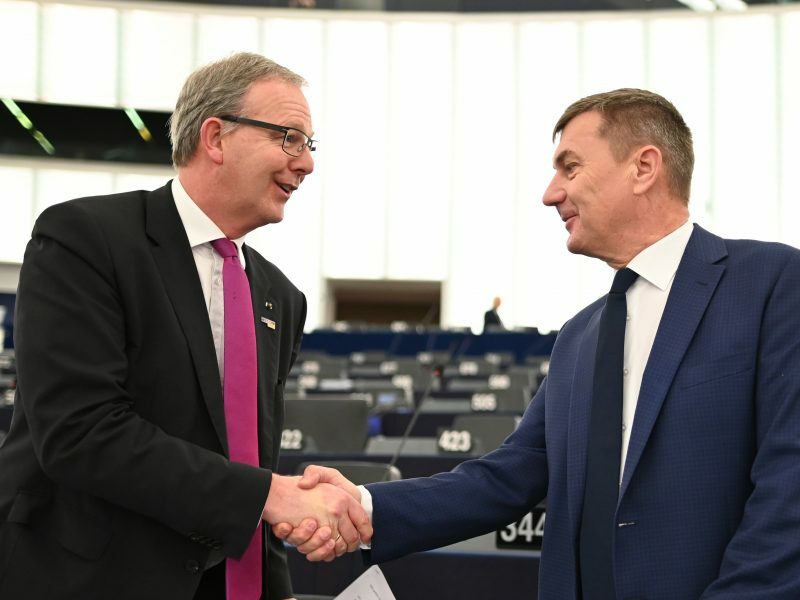 Article 17 “establishes a very dangerous mechanism, which can lay foundations for introducing censorship of the internet in the future,” Polish Minister Krzysztof Ardanowski said. On Article 15, Ardanowski said that the clause could “be very harmful to the circulation of information” as part of the internet ecosystem. “This directive does not support the development of the digital single market and is a step backwards,” he added. The European Parliament backed historic measures to reform EU copyright law on Tuesday (26 March) in a move set to have a far-reaching impact on rights for content creators and artists across the continent. Poland had been one of a handful of member states who voted against the plans, along with Italy, Finland, Luxembourg, the Netherlands, and Sweden. However, there was also no shortage of supporters to the plans on Monday. Germany had been keen to clarify the basis of its support of the plans, amid the “deep divides” between supporters and critics. In terms of the application of Article 17, Germany called for the European Commission to establish a dialogue with all interested parties, as had been established in the text, in order to avoid any violations on the right to freedom of expression. In addition, Commission President Jean-Claude Juncker said that the adoption would “guarantee fair remuneration for creators, strong rights for users and responsibility for platforms”. Following publication in the Official Journal of the EU, member states will have 24 months to transpose the Directive into their national legislation. However, there were calls on Monday for countries not to drag their feet in implementing the new reforms. 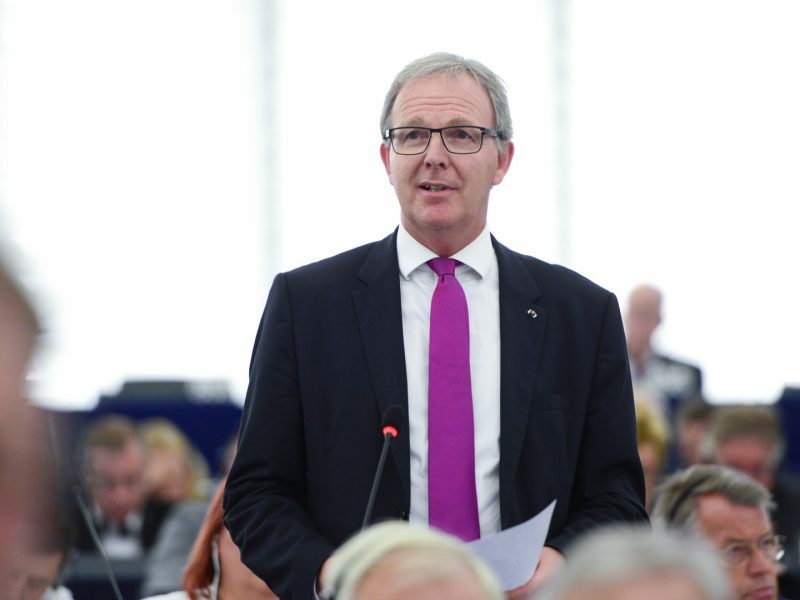 German police are investigating the Bonn office of Axel Voss, the MEP leading the controversial copyright directive through the European Parliament, after he was the subject of a bomb threat last week, German media are reporting. No freedom of movement for information then?